Audience segmentation is key to any marketing strategy. Without it, a brand is flying blind – wasting spend and resources. However, the good news is that increasingly sophisticated technology makes it possible for brands to gain a deeper understanding of their target audiences – and how to reach them. This is especially true of location intelligence-driven advertising which can give more timely and complete insights into audiences than ever before. 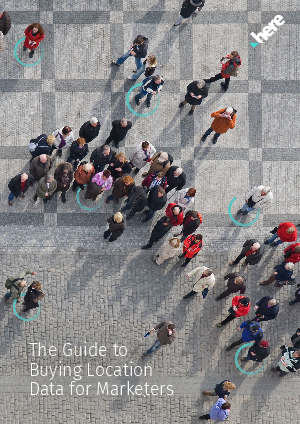 As one of the world’s leading location platforms in 2018, HERE shares insights and solutions to buying location data for better audience segmentation.